I don't know what to say about this book that hasn't been said already. I first read the book back in 2012, just after it started taking the GR YA community by storm. As a general rule, I don't read self-published books, so I was really surprised - and intrigued - to see a self-published book making so many waves. After seeing a few reviews state it was a worthy successor to The Hunger Games, I thought I'd give it a try. And now look! I'm participating in a reread and eagerly awaiting the final book in the trilogy. 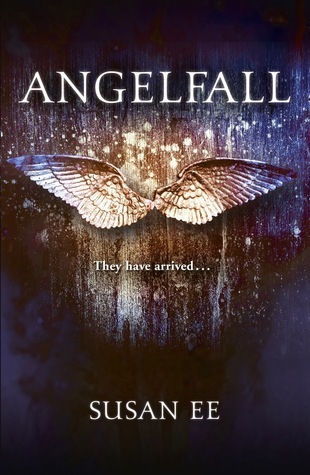 I first read Angelfall back in 2012. Although it had been making waves in the GR YA community, it was self-published, and I am the kind of book snob who is reluctant to read self-published books. 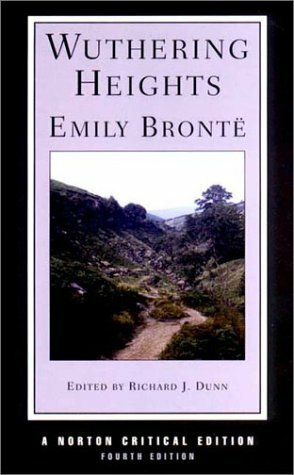 I think that the fact it was self-published works in the book's favour, though - a lot of charm would have been lost had it been published by a big publishing house first. I think what mostly stood out for me was the heroine, Penryn Young. Penryn's a seventeen-year-old girl who has shouldered her family's responsibilities: her younger sister, Paige, is a paraplegic, and their mother is schizophrenic. Their father isn't in the picture. While Penryn is trying to help her family escape, she witnesses an angel (Raffe) being attacked by five others and helps him fight them off. This is what kickstarts the story: it is Penryn helping Raffe that causes one of the five attackers to kidnap Paige. Penryn convinces a very reluctant Raffe to help her get Paige back. Unlike a lot of YA writers who write strong female protagonists, Ee didn't feel the need to make Penryn disparage other females for being feminine or different to her. Penryn is, in a lot of ways, like Katniss Everdeen - she is cold and pragmatic and a little naive about the world. I also remembered I was a fan of the dialogue between Penryn and Raffe - it's witty, and funny, and occasionally heart-wrenching. I liked the fact that even though there was a hint of romance, it wasn't the focal point of the book: this story was about Penryn and the lengths she would go to for her family. Penryn knew what her priorities were, and she was not going to let herself be distracted from them. To which I say to Ee: thank you. Romance is all fun and good, but a girl's - or woman's - story should not revolve around a love interest. End of Days is being published soon, and I wanted to refresh my memory, so I took part in the H&S reread. So many times I'll be reading a book in a series (well, trilogy - let's be real here, publishing houses are mostly pumping out trilogies when it comes to fantasy + dystopian YA) and haven't bothered to reread the books, so I get a little confused with who's who and what's going on. Once again, I found myself utterly enthralled with this story. I've been reading it so slowly, partly because I wanted to read along with the group (I'm pretty sure I failed), and partly because I wanted to make sure I had enough free time set aside - I knew I would get sucked in and want to keep reading, and I'd spend all day thinking about this book even when I wasn't reading it. And when you're doing that during a reread my friends, that is a sign of a good book. Absolutely. This is a series that can be read again and again.